Today is the 163rd anniversary of the death of composer Gaetano Donizetti in Bergamo. 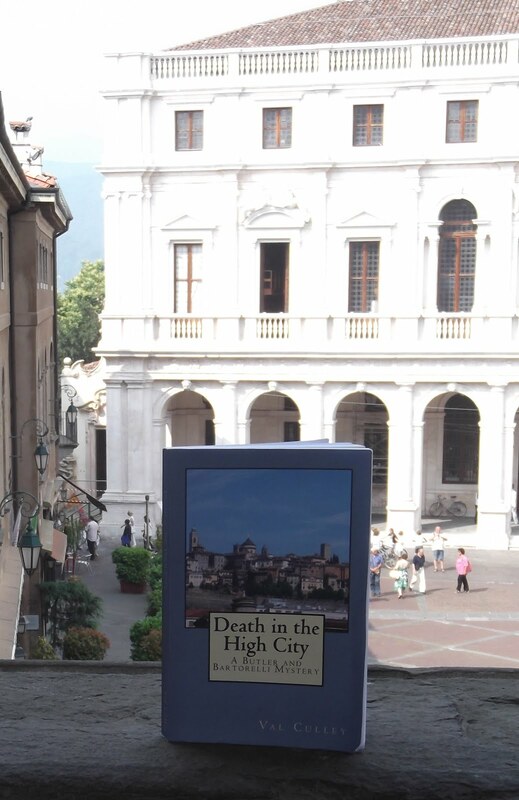 Donizetti returned to his native city after a brilliant career to spend his last days in the Palazzo Scotti in the Città Alta (upper town). By then seriously ill, he was looked after by friends in the gracious surroundings of the palazzo, situated in what is now called Via Donizetti. He died on 8 April 1848 and his tomb is in the nearby Basilica di Santa Maria Maggiore, where it is marked by a white marble monument. Donizetti has since become acknowledged as the greatest composer of lyrical opera of all time. He was a major influence on Verdi, Puccini and other composers who came after him. Nowadays his achievements can be studied at the Museo Donizettiano in Via Arena, where there are many interesting letters, documents and original scores on display. Opera lovers will be fascinated by the bed he died in and the chair he sat in while staying in Palazzo Scotti towards the end of his life. His most famous operas are considered to be Lucia di Lammermoor, Don Pasquale and L’Elisir d’Amore. His birthplace in Borgo Canale, just outside the Città Alta, is also open to the public at the weekends. 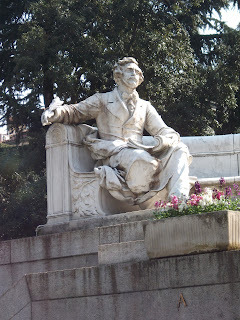 In Via Sentierone in the Città Bassa (lower town), there is an elaborate white marble monument to the composer next to Teatro Donizetti, which was renamed in his honour in 1897 on the centenary of his birth.